Michael J. Glosserman, formerly a managing member of The JBG Companies and chairman of its Executive Committee, is now a board member of its successor company, The JBGSmith REIT. 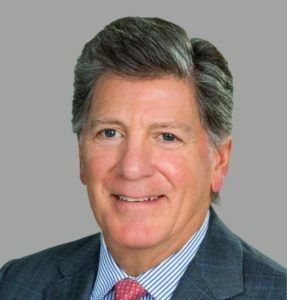 Glosserman began his career as a staff attorney with the U.S. Department of Justice before moving into commercial real estate investment and development with the Rouse Company in 1972, before joining JBG in 1979. Upon conversion to a public company in 2017, JBG was the largest real estate development and operating company in the Washington Metro Area. Glosserman is also a member of The Costar Group’s board and brings significant business development and financial experience to the board.